Children have a natural love of rhymes and songs. They encourage bonding between parents and babies during lap time, as babies are held, rocked, and sung to. 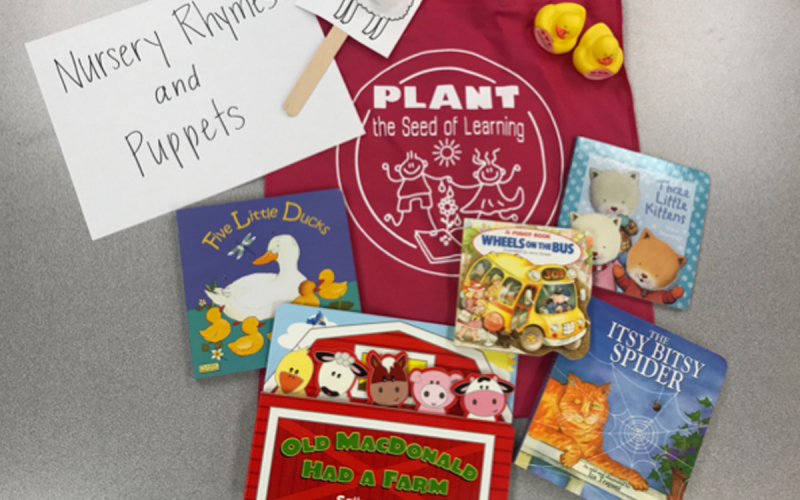 Rhymes and songs lead to vocabulary development, build memory and early literacy skills. This session will provide opportunities to play with rhyme.